“Global central bank” and “international currency” referred to the International Monetary Fund (IMF) and the international currency it issues, known as the “Special Drawing Right” (SDR). organization of 189 countries, working to foster global monetary cooperation, secure financial stability, facilitate international trade, promote high employment and sustainable economic growth, and reduce poverty around the world. In short, the IMF is the quintessential globalist institution. Pretty much every country in the world is a member, save for Cuba, North Korea, and a few others. The SDR, meanwhile, is simply a basket of other leading fiat currencies. The U.S. dollar currently makes up 42%, the euro 31%, the Chinese renminbi 11%, the Japanese yen 8%, and the British pound 8%. In other words, the SDR is a fiat currency based on other fiat currencies – a floating abstraction based on other floating abstractions. Today, there are about 204 billion SDRs in existence. They’re worth about $285 billion, or about $1.39 per SDR. In the past, the IMF hasn’t created SDRs at regular intervals. Instead, it’s created several increasingly larger tranches during or just after global financial crises. 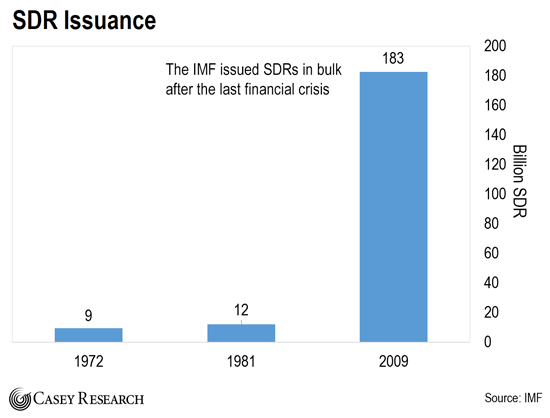 As you can see in the chart below, the IMF created SDRs in bulk in 1972, 1981, and 2009. These were all periods of severe financial stress. The IMF increased the supply of SDRs by almost 10 times in response to the 2008-2009 financial crisis. This was a huge incremental step towards establishing the IMF as a global central bank and the SDR as a global currency. There’s a clear pattern here. No doubt, the IMF will use the next crisis – which promises to be even bigger than the last – to increase its prominence and that of the SDR. Your neighbors don’t have any in their wallets. And that isn’t going to change. Instead, SDRs are primarily used by governments and supranational organizations like the UN, IMF, and World Bank. SDRs are dangerous. 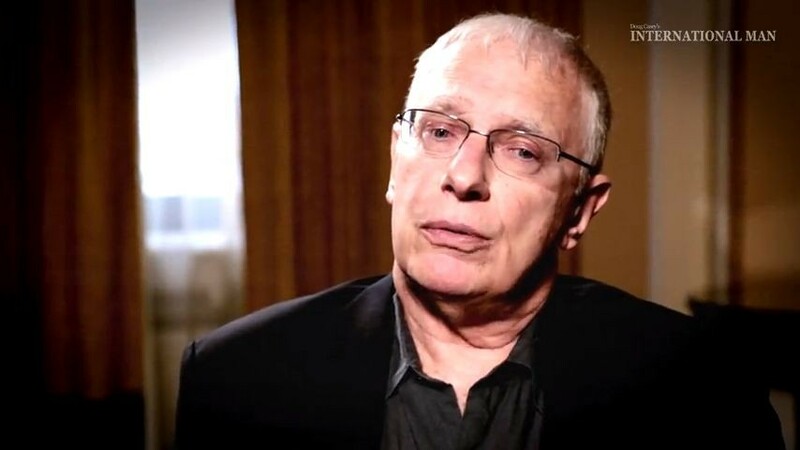 They give the government – in this case, a global government – more power. 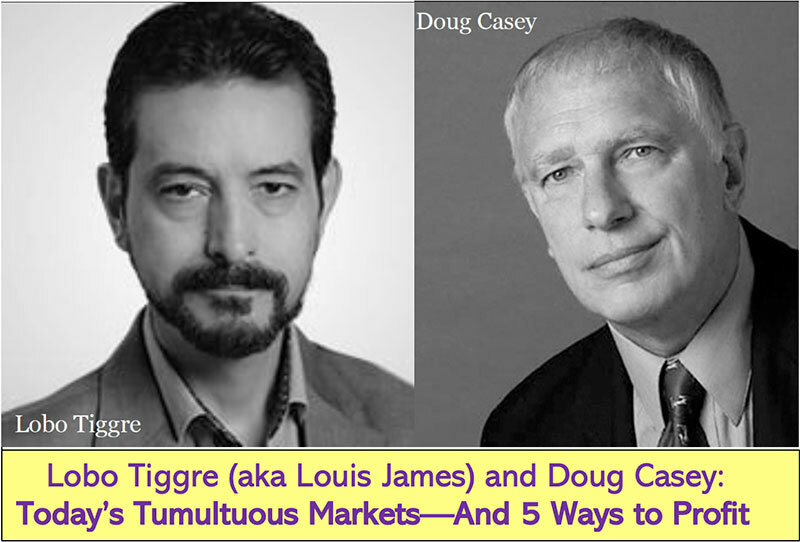 They’re a bridge to a powerful global monetary authority, and eventually a global currency. At some point, they’ll also likely be used to price major commodities like oil and gold, and possibly be the reporting currency for major multinational companies. Airlines already use them to denominate some of their liabilities. Many global elites – the types that gather in Davos, Bilderberg, etc. – are huge fans of the SDR. Mohamed El-Erian, former CEO of PIMCO, is a huge advocate of the SDR. The infamous George Soros is also a big fan. Expect to see the SDR used in more and more places as the globalists accelerate their push for it. That’s why people and businesses everywhere in the world take U.S. dollars. For decades, they’ve had little choice about it. Today, the biggest U.S. exports are dollars and government debt. The U.S. government can create unlimited quantities of both from nothing. 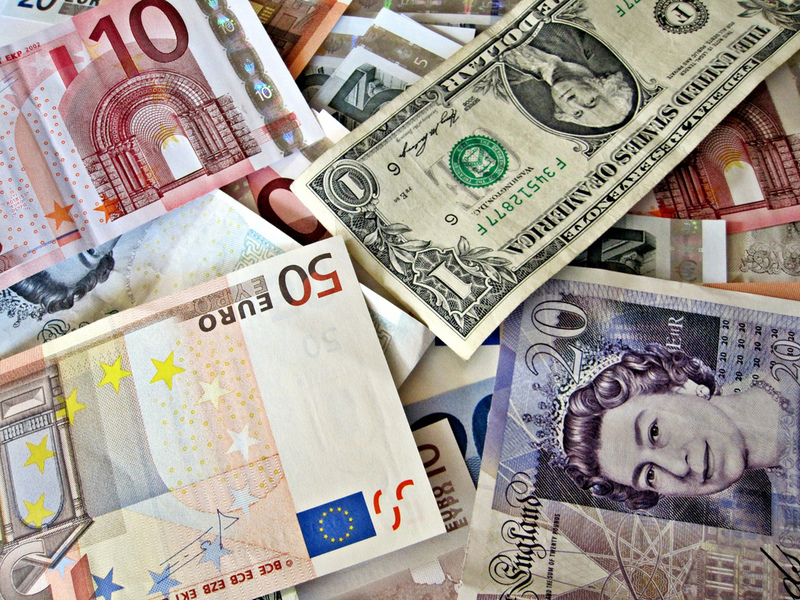 It requires no effort to “print” U.S. dollars, which can be exchanged for real things like French wine, Italian cars, electronics from Korea, or Chinese manufactured goods. This creates an almost unlimited demand for U.S. dollars. And that helps keep price inflation in the U.S. much lower than it would otherwise be. It’s hard to overstate how much this unique setup benefits the U.S. It’s the bedrock of the U.S. financial system. In other words, the U.S. dollar would become merely a local currency, like the Canadian dollar or the Mexican peso. 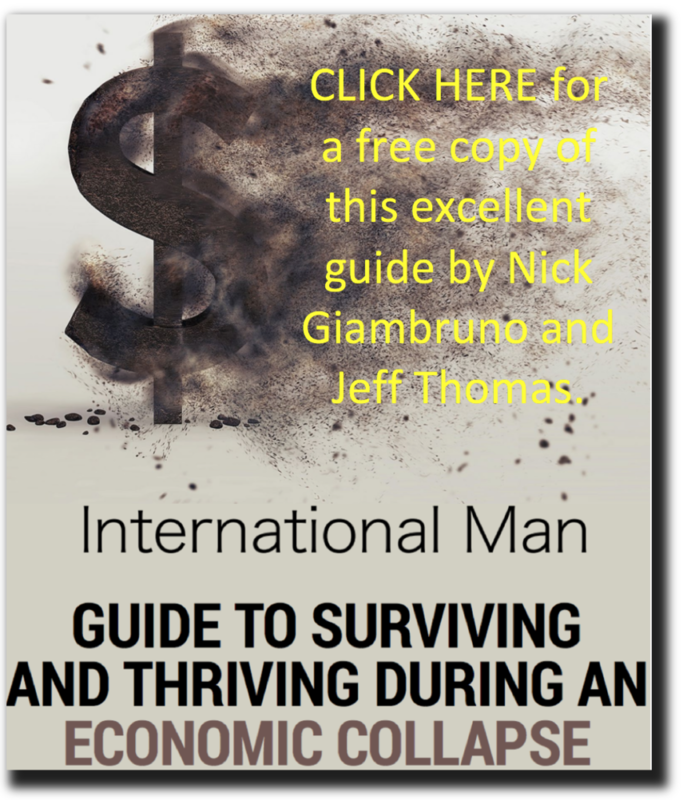 Losing the exorbitant privilege – and all the artificial demand it creates – would mean massive price inflation for those holding U.S. dollars. And there’s pretty much nothing Americans can do about it. As I mentioned earlier, the IMF has used past financial crises to bolster its prominence and that of the SDR. Now, we’re headed for a financial crisis of historic proportions as the “everything bubble” blows up under Trump’s watch. Frankly, the next crisis is going to be the Big One. And I’m certain the IMF and the globalists will use it to advance their agenda. Now, there’s only one way Trump can fight back – and you can profit no matter what happens.